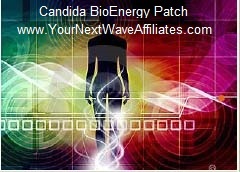 The Bio Defense BioEnergy Patch is the strongest immune booster of the BioEnergy Patches. 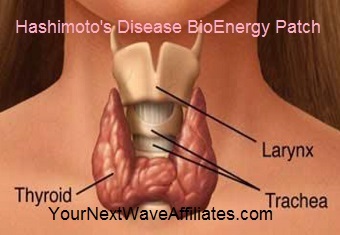 It encourages the body to defend against pathogenic invaders by supporting the body’s key immune responses. In addition, it’s a great patch to consider for extra protection throughout the year, especially good for frequent travelers (plane, bus, or train), and/or for those who have children in school. 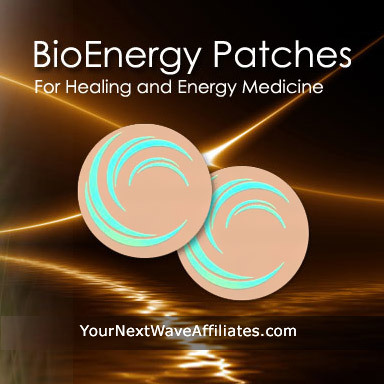 The Bio Defense BioEnergy Patch encourages the body defense against viral and bacterial infections by supporting a healthy immune boosting function. Because the Bio Defense Patch has been charge with anti-bacterial frequencies that protect you from environmental assaults, it supports key immune responses and encourages the body to defend itself against pathogenic invaders. 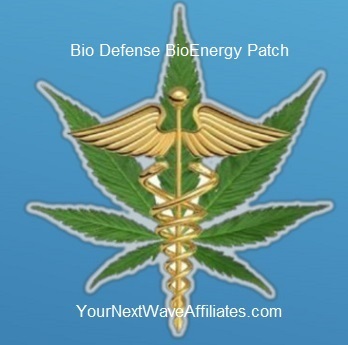 The Bio Defense BioEnergy Patch is a non-drug / non chemical natural modality to consider especially if concerned about dealing with or creating drug-resistant bacteria. 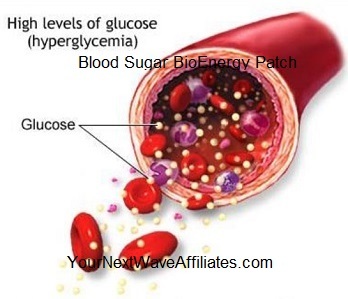 Consider using the Bio Defense BioEnergy Patch for viral and bacterial-related health concerns such as: compromised immune function, chronic infections, diarrhea, fever, lack of energy, loss of appetite sleep issues, nausea, stomach and lower intestine cramps, and sweats. Patches that can be used in conjunction with Bio Defense BioEnergy Wearable Patches to boost effectiveness: All patches. The Bio Defense BioEnergy Patch supports the immune system by effectively encouraging a healthy defense against various pathogens. 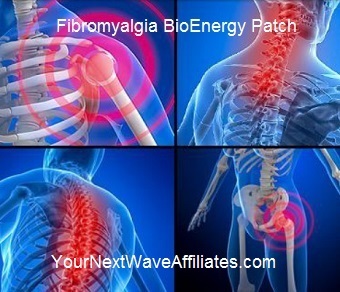 The Manufacturer recommends wearing the Bio Defense Patch for 30 days to help restore optimal immune function. SUMMARY: For compromised immune system and year-round protection, use Bio-Defense Patch; for flu, use E-Virus Guard. To see Bio Defense BioEnergy flyer, click here.